POLIFILM offers assembling films of all kinds. As hoods, rubbish bags and sacks they provide reliable protection against germs – hygienic, practical and with almost unlimited possibilities for both private and municipal use. 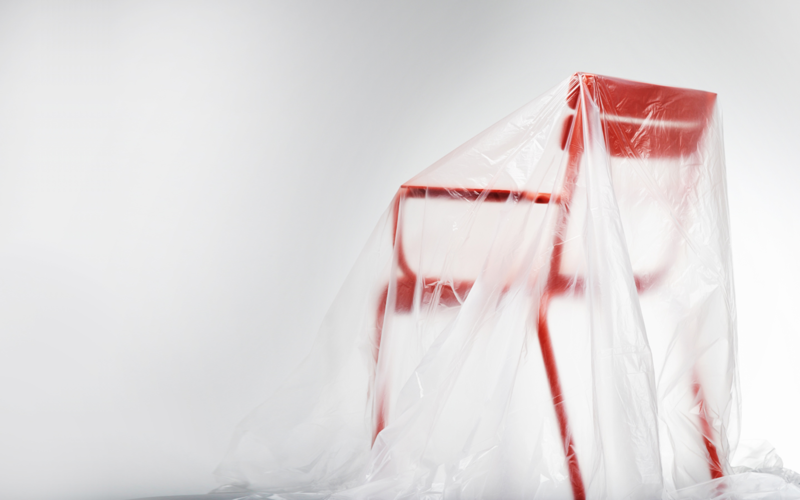 As cover sheeting it provides reliable protection against contamination, dust or damage. All standard products are supplied with auxiliary materials and packaging materials according to how they will be used. The entire range of rubbish sacks is perforated for separation, wrapped onto rolls, secured with a sleeve and delivered in boxes. Cover sheets or drop cloths are produced with outer film or adhesive labels and prepared for delivery either separately on pallets or according to packaging regulations provided by the customer. POLIFILM offers a complete assortment for diverse applications such as for DIY stores, for custodial services, for private households or foodstuff retail.